All ASHLAND I CONDO homes currently listed for sale in Delray Beach as of 04/21/2019 are shown below. You can change the search criteria at any time by pressing the 'Change Search' button below. 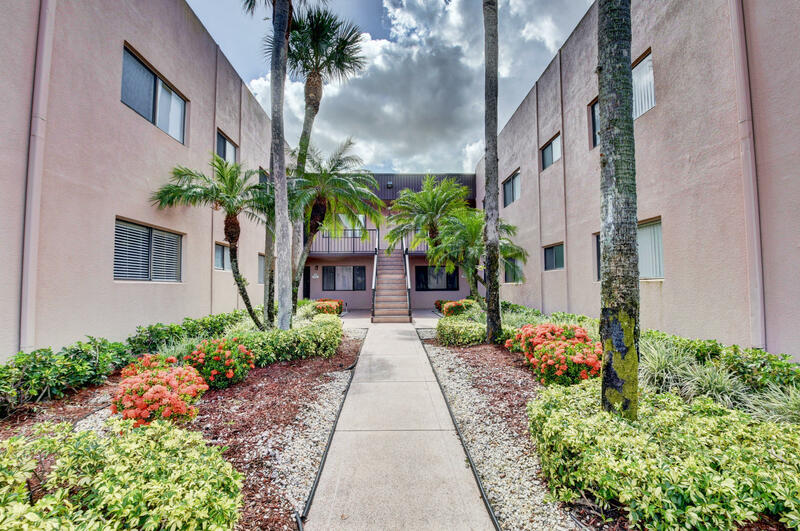 "Recently updated condo located in one of Delray Beach's premier Adult communities. When not eating out on the Avenue at one of Delray's finest restaurants enjoy cooking in your highend kitchen with granite counter tops and new appliances. Walk in closets, full sized in unit washer and dryer, and screenedporch are great added features. Beautiful Condo with a fantastic location close to everything needed to enjoy the South Florida Lifestyle. Lakes of Delray is only a short drive to Downtown Delray and the white sand beaches. Also located very close to shopping, grocery, pharmacies and golf."